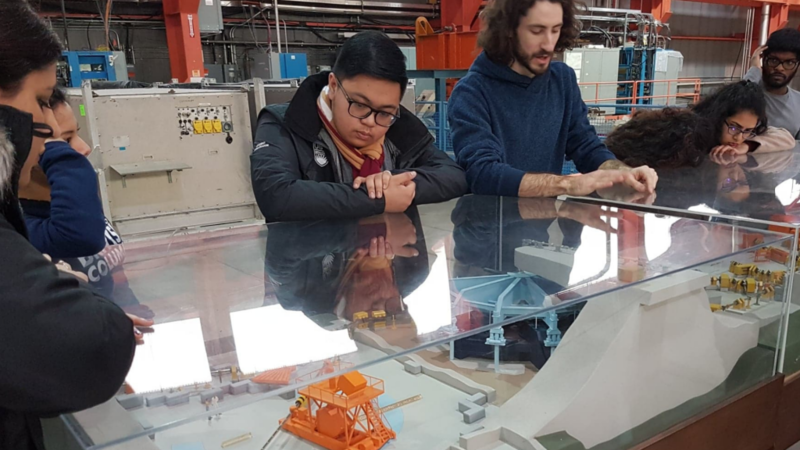 Opportunities arising from the School of Engineering’s Professional Activities Fund (PAF) are truly limitless. 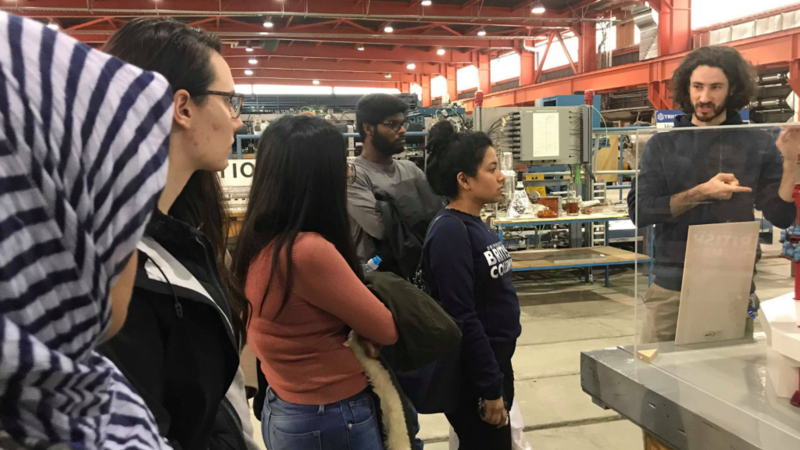 The Fund supports co-curricular projects and activities with a focus on enhancing the professional development of undergraduate engineering students. 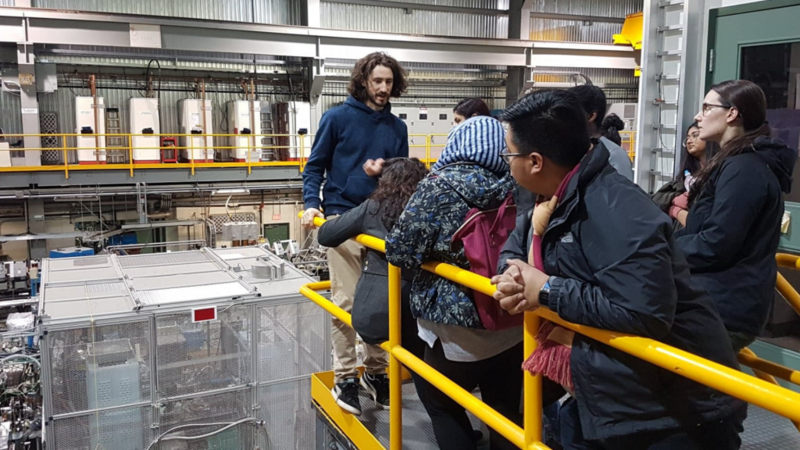 Whether students wish to enter competitions, attend conferences or participate in field trips, the PAF committee considers all submissions that meet the stated guidelines. The PAF is supported by a $100 fee levied to each student per academic year. 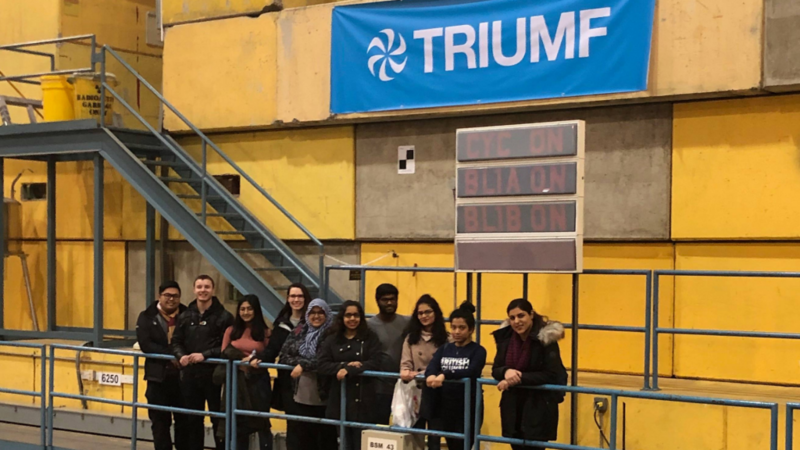 The intent of this funding is to support short-term, student-initiative projects by subsidizing travel and supporting sustainable activities that benefit students. The School of Engineering continues to fund curricular activities outside of the PAF. 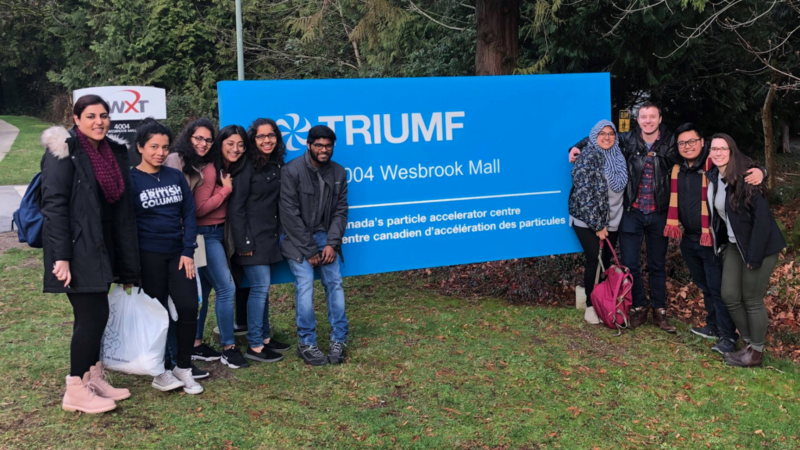 PAF funding recently supported a group of School of Engineering ambassadors to attend UBC’s Student Leadership Conference. 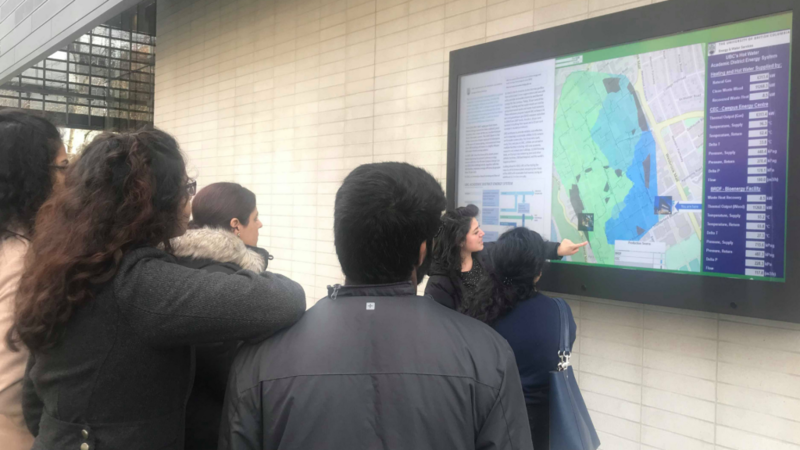 Ten student ambassadors attended the conference on UBC’s Point Grey campus with transportation and accommodation covered by PAF. 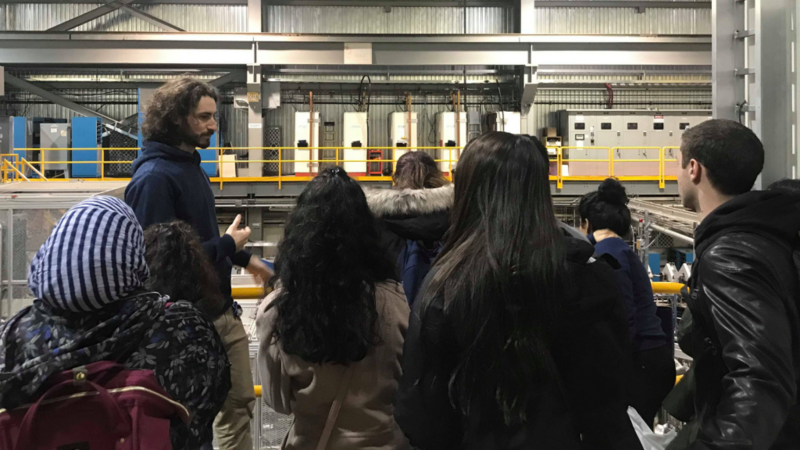 Apart from the conference sessions, the students were also able to take part in three tours hosted by the Department of Mechanical Engineering, Campus as Living Lab Green Building Initiative (https://sustain.ubc.ca/campus-initiatives/green-buildings/green-building-tours ) and the TRIUMF Laboratory (https://www.triumf.ca/).